TCW organizes groups such as businesses, local residents, civic groups and other organizations to clean up various areas of town such as parks, parking lots and roadsides. Usually the event is in April around Earth Day. Projects are held on a Saturday morning from 9:00 a.m. until noon capped off by a celebration for volunteers from noon to 1:30 p.m. at the Twin Brooks Park Pavilion. Groups may work on other days if they wish. TCW works with the Parks Dept. to guarantee success for the whole project. We provide garbage bags (and work gloves when available). Children’s Creative Tent at the Trumbull Arts Festival. It always promises to be a fun time! The crafts are for children ages of 5-12 years old. We do ask that parents stay with their children during their visit with us. 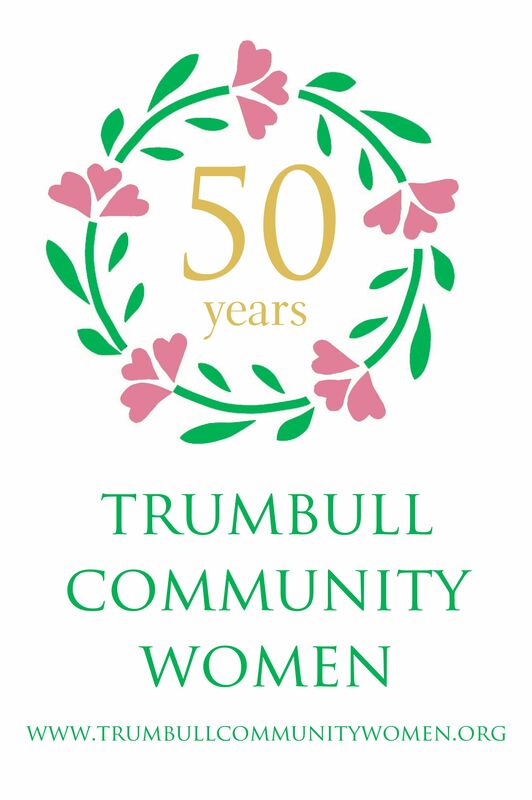 Trumbull Community Women will award one $1,000 scholarship to a graduating high school senior who is a resident of Trumbull, CT. The scholarship recipient will be chosen based on their dedicated time and effort volunteering in the community or surrounding communities, along with a demonstrated leadership role within the community service activities, and the subject content of an essay not to exceed 500 words. Trumbull Community Women is offering personalized letters from Santa or Frosty. There are 10 different letters available so each child can receive a different letter. Each letter will be written on special holiday paper and will be postmarked from “North Pole” AK. The letters will arrive the week before Christmas. Check back for more information. Trumbull Community Women hosts safe, secure and confidential document shredding events at the Nature and Arts Center, 7115 Main Street, Route 25, Trumbull. Donations will be welcome. The annual Veterans Day breakfast reception is held annually at Trumbull High School to honor the service of all our local Veterans. The Great Pumpkin Classic is an event held every October at Trumbull High School. It includes a 5k run, a two-mile health walk and a kid’s fun run. 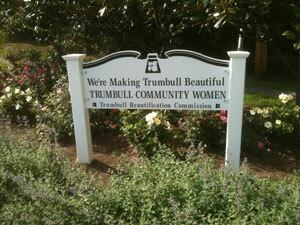 Trumbull Community Women sponsors the health walk. The proceeds from the health walk are used to fund TCW scholarships and education grants distributed to schools in our community. We welcome corporate sponsorship for the event. We invite all women to come join us. Get involved with this year's events and projects.